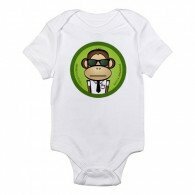 This 100% organic cotton t-shirt features the ServerMonkey logo on the front and "If your equipment's funky, come see the Monkey!" across the back. 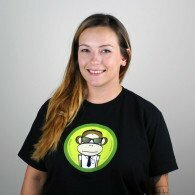 ServerMonkey's t-shirts are now available for purchase! Our shirts are 100% organic cotton and may shrink a little so we recommend going up a size.  ServerMonkey T-shirt - Did you try turning it off and on again? 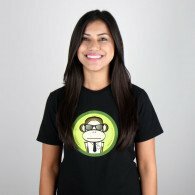 ServerMonkey T-shirt - Rock that B.S.O.D. 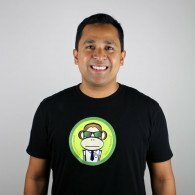 ServerMonkey T-shirt - Ask me about timestamped g-zipped tarballs!